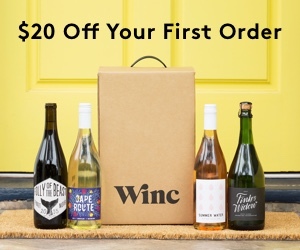 Still deciding on a holiday wine? 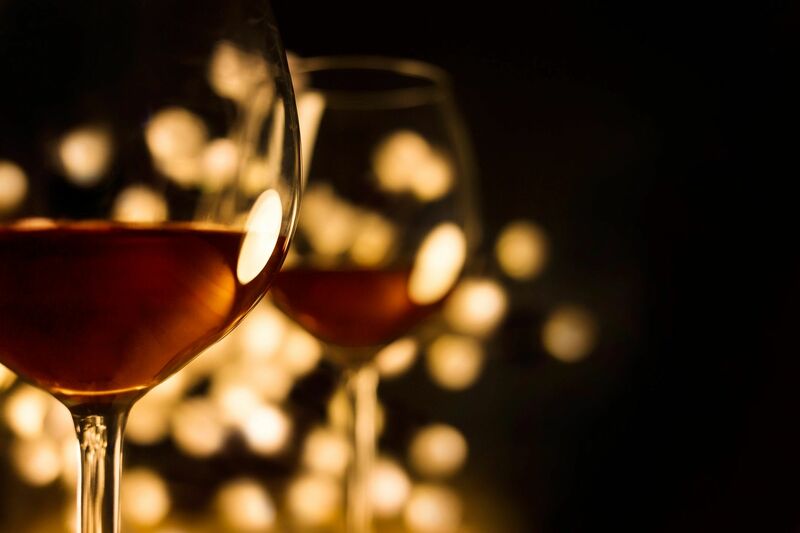 Whether you are hosting or attending a festive gathering this season, we have listed the best wines to celebrate with family and friends. 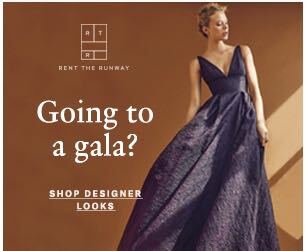 From the pre-dinner drinks, pairing with duck, turkey or dessert, to the minutes leading up to the countdown, here are our top picks to keep the party and drinks flowing all night. Cheers! 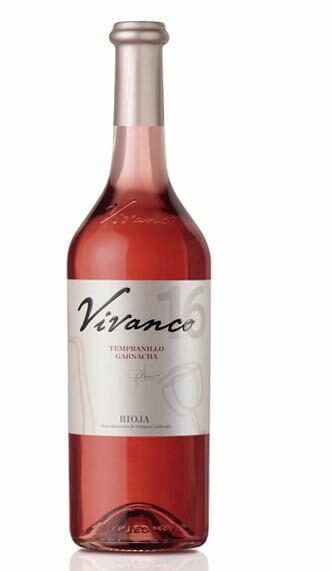 This lively bright pink rosé has a pleasant acidity and incorporates aromas of raspberries and strawberries wrapped in a floral hint of roses and violets. A superb choice to pair with appetizers, vegetable dishes, white meats, or just on its own. 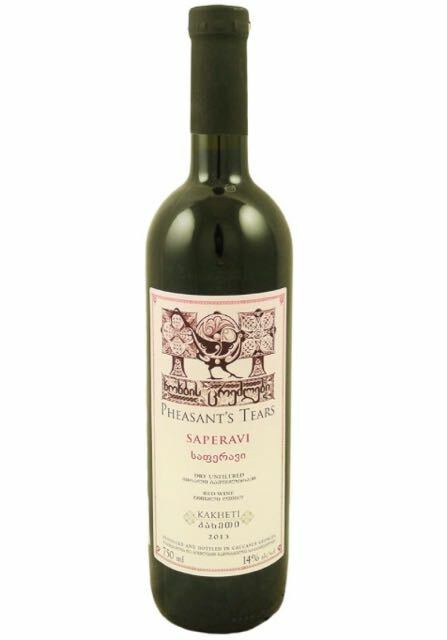 Saperavi is Georgia’s most popular wine as it highlights a beautiful deep red, nearly purple, and features notes of juicy berry fruits, spice and a velvety texture. Sip all on its own by a fireplace, or with meat. Crafted from one of the premiere vineyards we visited this summer in Northern California, this Pinot Gris is highly aromatic. 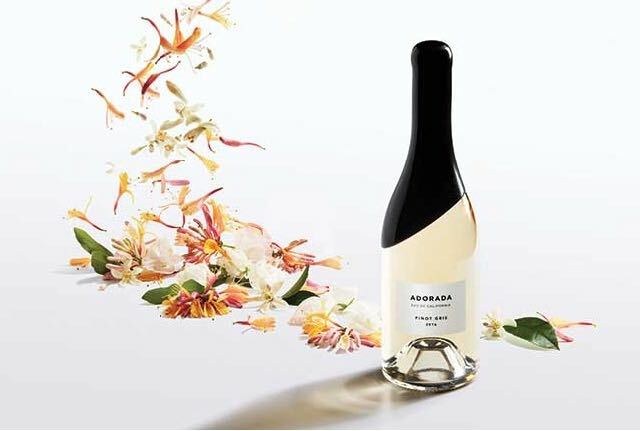 It opens with apple, pear, honeysuckle and orchid. It has a delicate hint of sweetness that will pair well with apps, cheese and desserts. 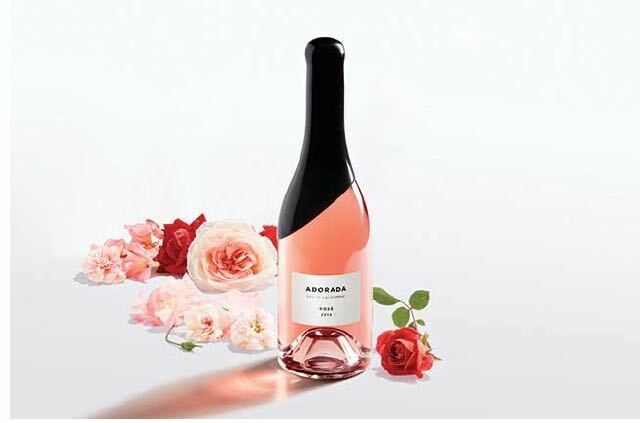 Another dessert option is the Adorada Rosé. The delicate pink hue features scents of spice and ginger fused with strawberry and antique red rose aromas creating a lightly sweet palate. A great pairing for duck, this Pinot Noir features a light to medium body with silky texture. 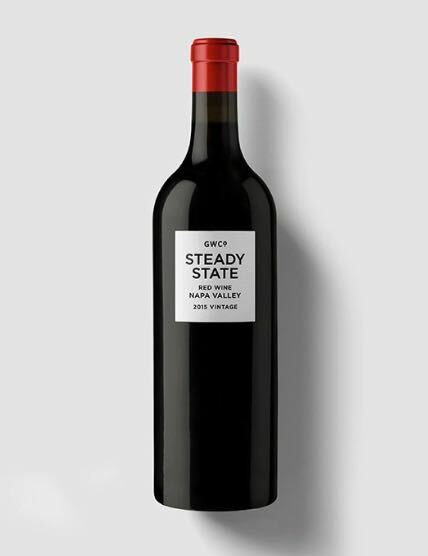 It brims with notes of blood orange, sour cherry and black peppercorn. A luxe wine that can be easily enjoyed on its own. 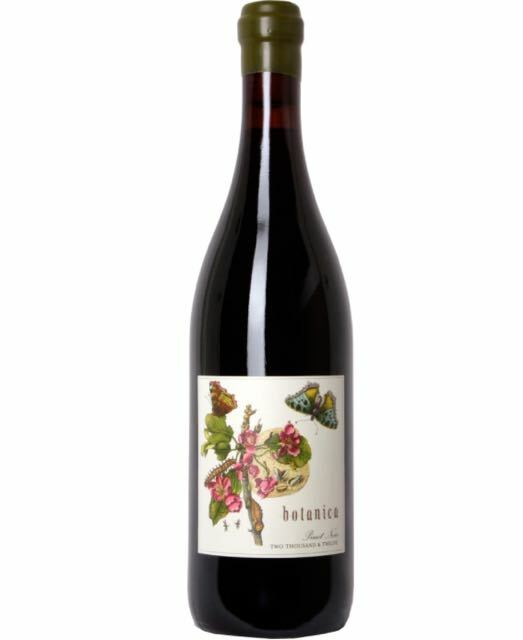 It features juicy flavors including black cherry and blackberry with aromas of toasted vanilla and rich mocha.